Musings of a Write-aholic: The Santa Special Give Away! As you know, this is a new blog, and I thought we'd end the year with a bang! I've collected some of the most awesomesauce authors I know, and they've generously donated their books to fill up someone's shiny kindle/nook/eReader! For one lucky person, you'll get ALL of the following books from all of these AWESOME authors! It's a total of 11 great books to keep you reading late into the night! All you need to do to enter the is follow my blog and fill out the rafflecopter at the bottom of the post! Easy enough, right? The winners will be drawn Dec. 27th at midnight EST, and announced on Dec. 28th! So without further ado, let's check out the books! Mercenary Will Davenport lives in the moment. Hauling Emma to South Dakota should have been an easy job, but his employer neglected to tell him about Emma’s freaky son and the gunmen hot on her trail. 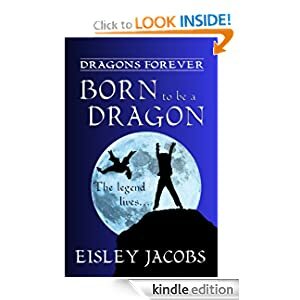 Instinct tells him this job is trouble, but nothing can prepare him for Jake’s proclamation that Will is The Chosen One, who must protect Emma from the men hunting her power. A power she doesn't know she has. 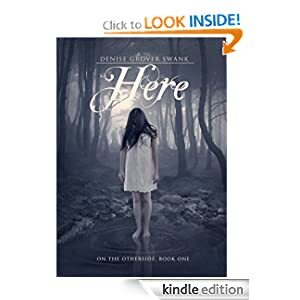 Will protects Emma and Jake on a cross-country chase from the men pursuing them, while struggling with memories from his past, his apprehension of Jake, and his growing attraction to Emma. Will’s overwhelming urge to protect Emma surprises him, especially since it has nothing to do with his paycheck and possibly everything to do with the tattoo Jake branded on his arm. 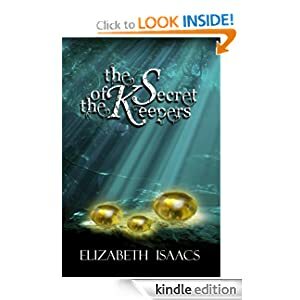 Rich and powerful men are desperate to capture Emma, and Will must discover why before it's too late. In a desperate attempt to deliver word to the Elf king of Wyndwood andthose of the alliance for a call to arms, she is the last surviving messenger sent forth by her people. 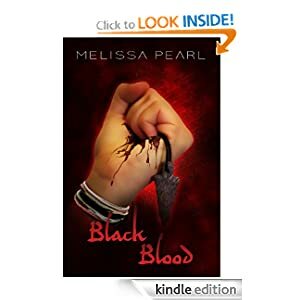 Now, trapped in a storm at the top of the world, she fights to survive the deadly elements in a strange land. 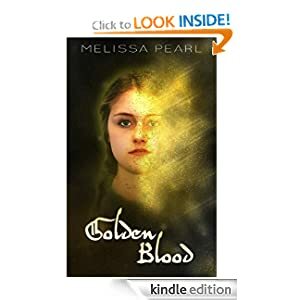 Despised by Elves and shunned by mortals, she must now find the courage to make a place in this world, and the compassion to save those who keep her at arm’s length. 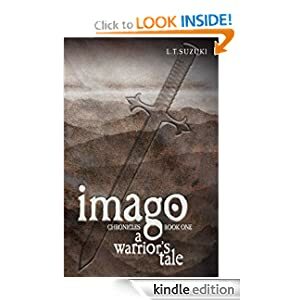 This adventure recounts the defining moments in her life that had forged her into a deadly warrior, a great captain and a legend amongst the people of Imago. So as you see, you've got a LOT of awesome books up for grabs here! Plus, since it's all eReader books, this is open internationally! Let the fun begin! Thanks for the great giveaway! 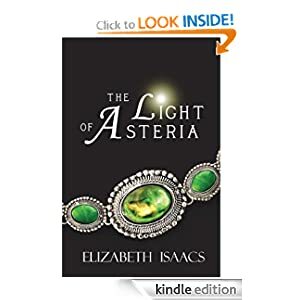 I really like Forbidden and The light of Asteria. I'm excited to read FORBIDDEN and BRIDGER. Thanks for an amazing giveaway! I've already read Bridger & Forbidden and loved them both! I'm really looking forward to Here and Chosen, but all the titles look so good. So many awesome books!! Wow Megan great giveaway!! Thank you so much for the chance to enter :) Merry Christmas!! Awesome giveaway! I already have Forbidden so i'm looking forward to Bridger and Here. what a fantastic giveaway!!! thank you!!! Merry Christmas & Happy 2012 to you & yours!!!! Awesome giveaway thanks so much. Im looking forward to any of them! WOW!! Lot of great books! Amazing! Thanks for the giveaway and Happy Christmas!!! XOXO!! Awesome, Awesome!! Thanks! and YOurs, of course!! I am looking forward to reading Bridger! Big time! Thanks for the giveaway! 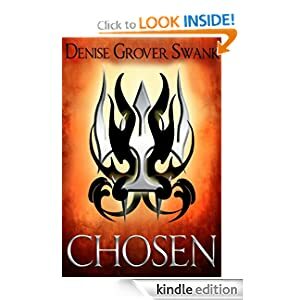 I've been hearing a lot of good things about Chosen and Born to be a Dragon. Cool give away! All of them look fantastic! I can't choose just one. 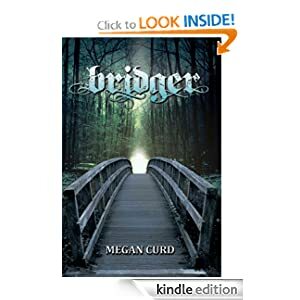 Okay, let me just say that Bridger was such an awesome book, it's killing me having to wait for the sequel...so I would LOVE to have ALL of these books because (1) they are recommended by an amazing author (that would be you, Megan Curd) and (2) they will keep me reading and keep my brain occupied so I won't be quite so impatient awaiting the sequel! :) Thanks so much for doing this book giveaway!!! Merry Christmas! I'm looking forward to Lola and the Boy next door and Forbidden. UMMMMM how do I pick just one:( I am looking forward to any of them they all look soooooooo DANG good!! OMG!!! 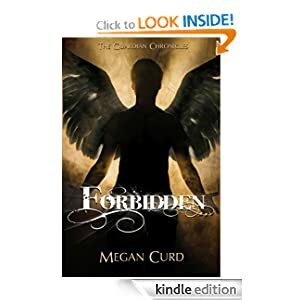 I loved Bridger and I am Reading Forbidden!! I would love, love, love to have my own ecopy…. But do I have to say just one????? Can I say I am waiting on the all!!! So up my lane… I would devourer everyone!!! Bridger and A Warrior's Tale both really pique my interest. Thank you for the giveaway!